Wave 89.1 FM - Hotspot: 2019 Grammy Awards: Winners, Performances and Red Carpet arrivals! 2019 GRAMMY AWARDS: WINNERS, PERFORMANCES AND RED CARPET ARRIVALS! 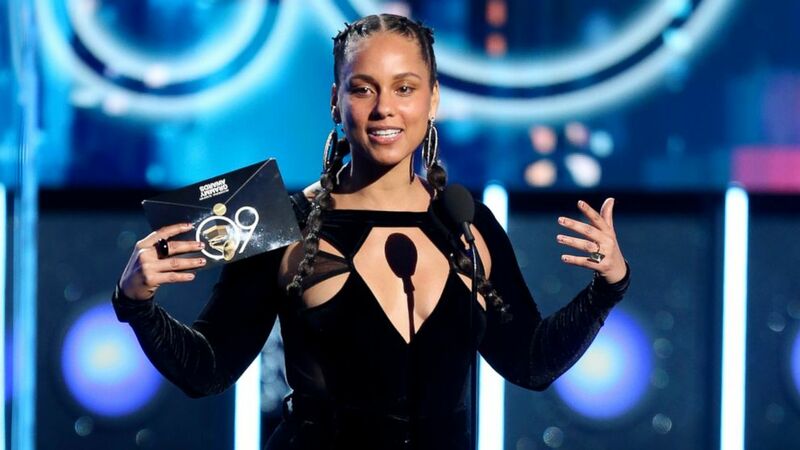 Here's what went down on The 61st Grammy Awards as fifteen-time Grammy winner Alicia Keys takes over the hosting of the biggest night in music with her iconic no-makeup look! This is Cardi and Offset's first major awards show appearance together since she announced their breakup two months ago, and they seem to be back with a vengeance, taking PDA to the next level on the red carpet. Childish Gambino makes Grammy history with "This Is America," which becomes the first rap song to win song of the year. Despite winning three awards at the Grammys, including Best Rap/Sung Performance and Best Music Video, the rapper wasn't in attendance to accept his golden gramophones.